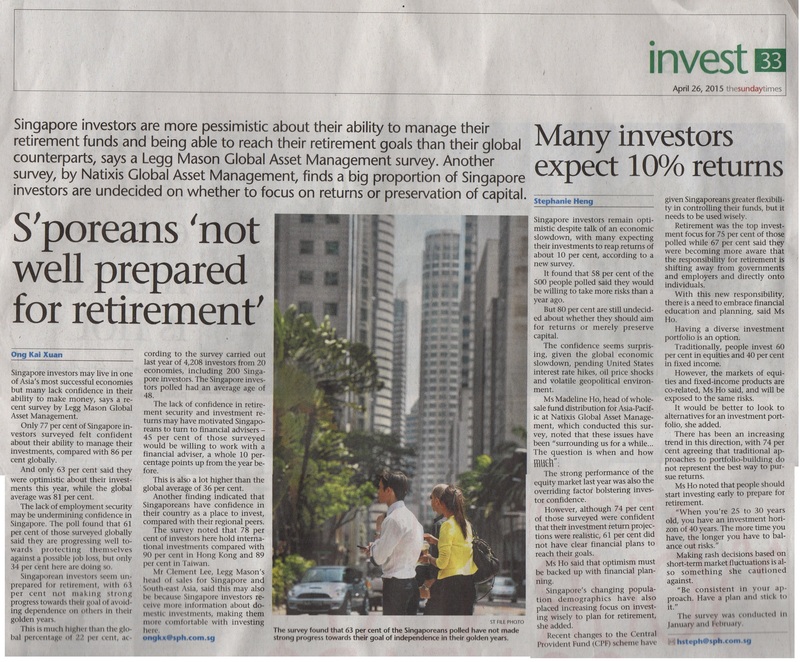 Singaporeans Think That We Are Well Prepared for the Retirement. It is a far cry with the current geopolitics and economy. 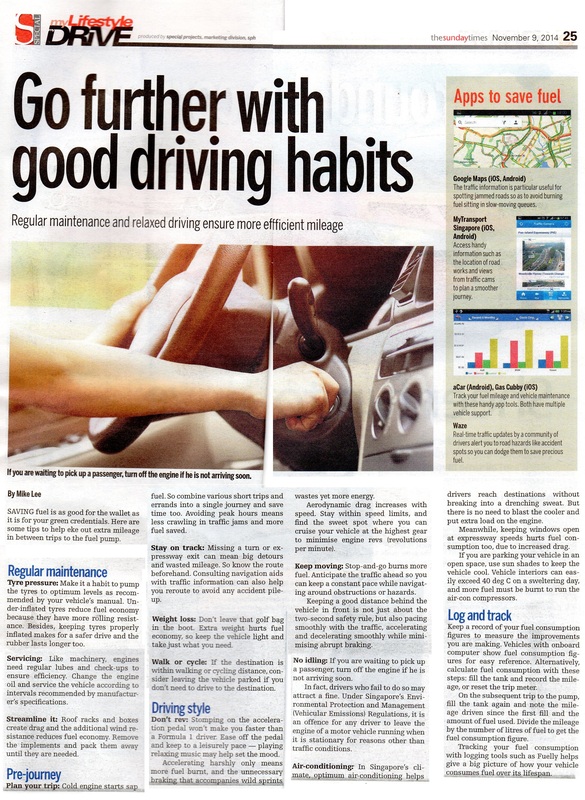 This piece of write up is only relevant to Singapore car buyers! If you are not a Singaporean and not driving here, feel blessed!! Rethinking how to bid for COE? After reading this article, it really dawned on me that the wealthy can simply bid indiscriminately just to be assured a COE, but that would result to a situation where the financially adequate but sandwiched class never get a chance to own a car. This is because they never dare to bid more than manageable and may potentially having to pay for it! Relooking the policy is definitely necessary! Save money by choosing a smaller car, less branded, avoid ERP, driving into JB to pump petrol..etc. 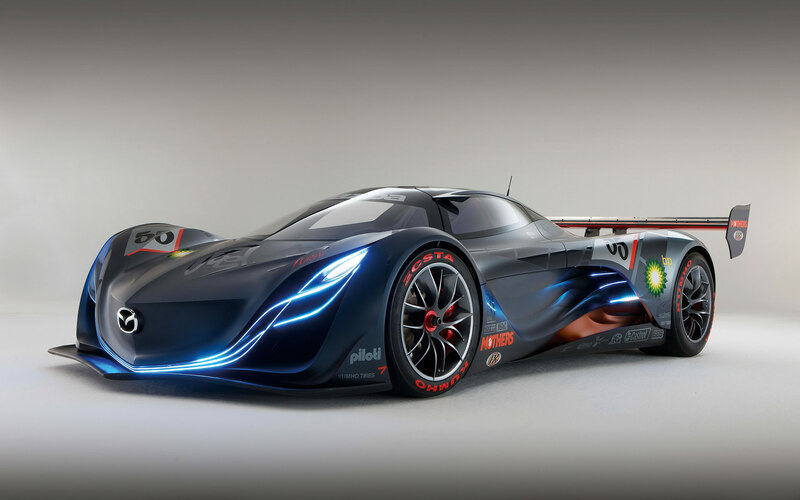 Why have such trouble when in the long run, you can save of your petrol consumption by developing these useful habits! Learn and apply them today!